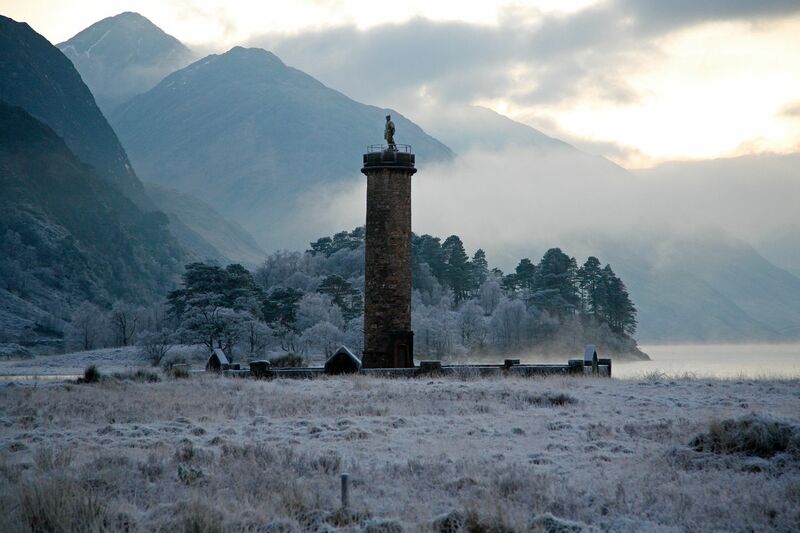 I took this image on a Frosty evening at Glenfinnan Monument when the conditions for photography were superb. The sun had just set and the mist was starting to appear above Loch Sheil. This has got to be one of the most dramatic places I’ve photographed.